Just 20 minutes from the magical town of Chania, one the major destinations in Greece, at the historical town of Maleme, is located our hotel Bella Pais. 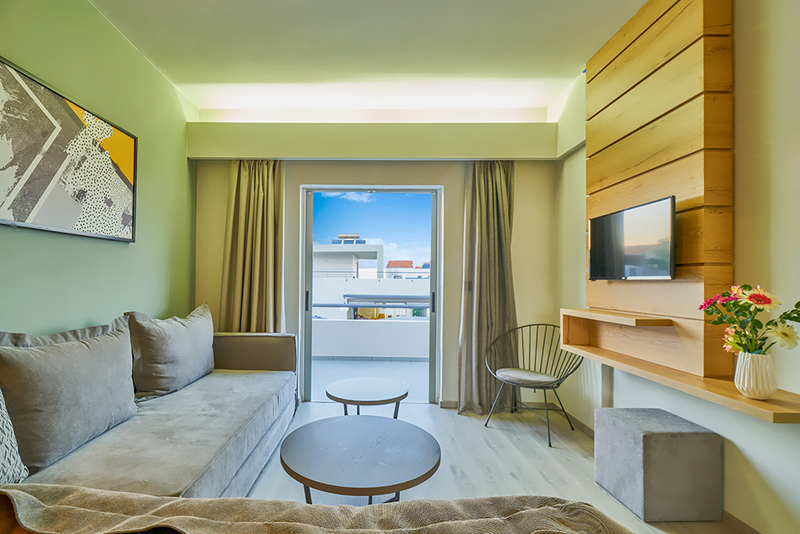 Bella Pais includes 44 new, modern, apartments following the recent architectural specifications and in accordance to the Greek Tourist Organization requirements. Each apartment includes refrigerator, TV, music, telephone and air-condition, hair dryer. All apartments have a view to the swimming pools or to the sea. Bella Pais has two swimming pools (a big one and a small one for children). We have a games room (ping pong and billiards) as well as a gym. Also Bella Pais offers you two snack bars (one inside and one outside) where we serve under our warm Greek atmosphere different snacks and drinks. With a fantastic view of the cretan sea,our friendly staff invites you to atantalising taste of authentic flavours from Greek Cretan and Italian cuisine. At the endless nearby beach on our clean Greek Aegean sea you can enjoy different sea sport games like ski, parachute and sea bicycles. Near the hotel you can locate several Greek taverns giving you the opportunity to enjoy the world famous Cretan cuisine including fresh fish. 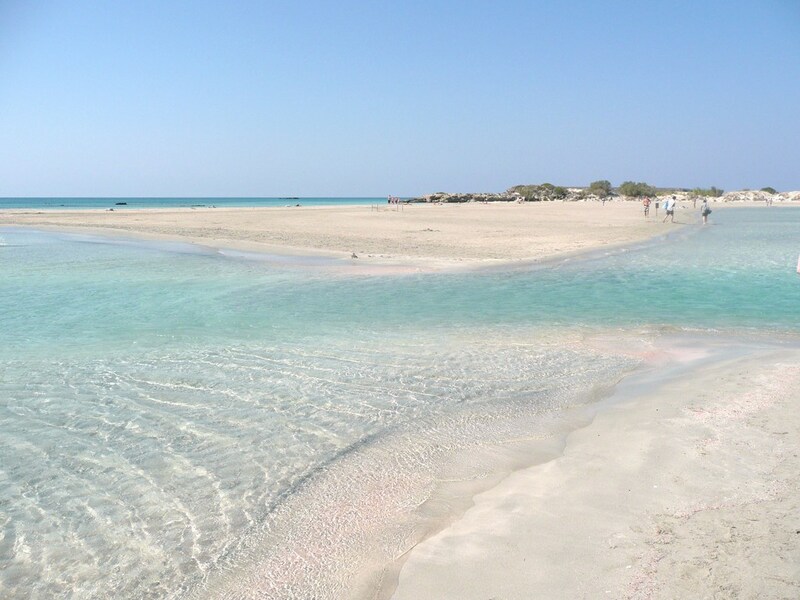 For anyone wishing to take some time out and make a short excursion he can visit many different beaches like the magical Elafonissi as well as the famous wild beauty Fall of Samaria or Chora Sfakion. Our region has many thinks to show you that will make you sort trip unforgettable. 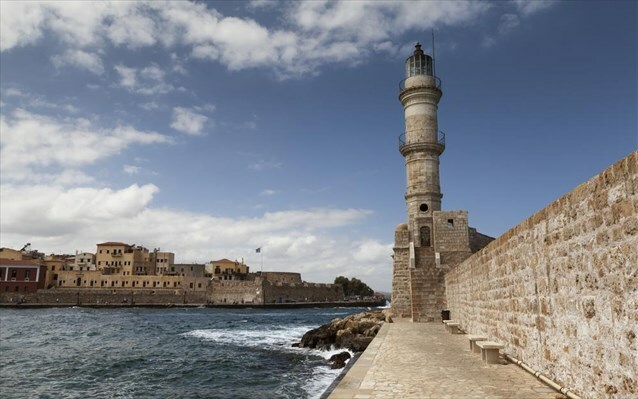 Another example is a walk to the old port and traditional roads of Chania town. The top quality service offered at Bella Pais and the family warm environment will make your stay with us memorable. The complex has 2 swimming pools and 44 totally refurbished rooms offering balcony with sea or pool view. Each is well equipped and features modern comforts including satellite TV and hair dryer. At the hotel’s restaurant, offering fantastic views of the sea, guests can sample authentic Cretan flavors. The Bella Pais bar is nicely decorated. People who want to be near the sea, with a wide variety of choices for excursions and fun, will get the most out of holidays in Maleme. 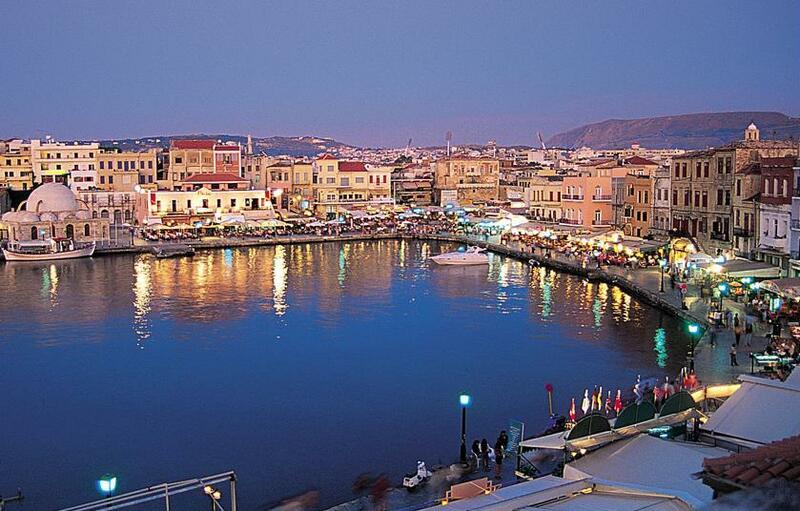 Maleme is next to Platanias with its exciting nightlife, so you can take part in it any time you want. You can also avoid it altogether if it’s not what you’re looking for on your Cretan holiday. 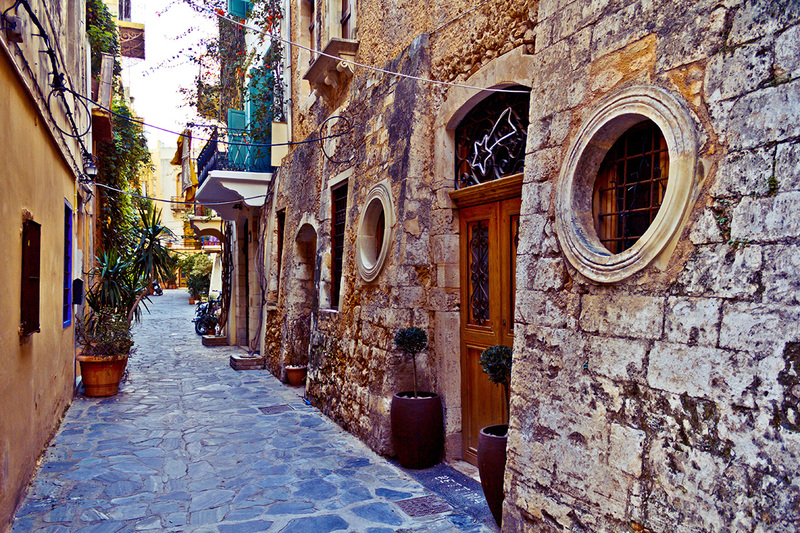 From Maleme you can be in Chania, with the most picturesque old town in Crete, in minutes. 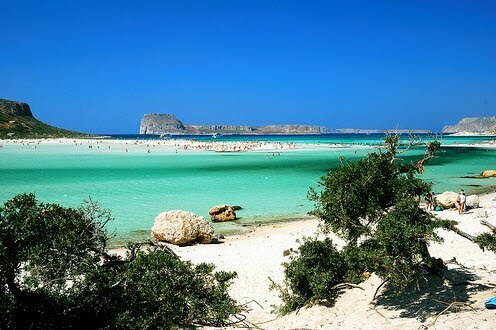 You can also explore the west coast of Crete with the Balos Lagoon and the famous Elafonissi, or spend romantic moments enjoying the sunset at Falassarna. There are so many possible excursions from Maleme that it would take a whole book to mention them all. Of course this is also true of every town and village in the surrounding area. 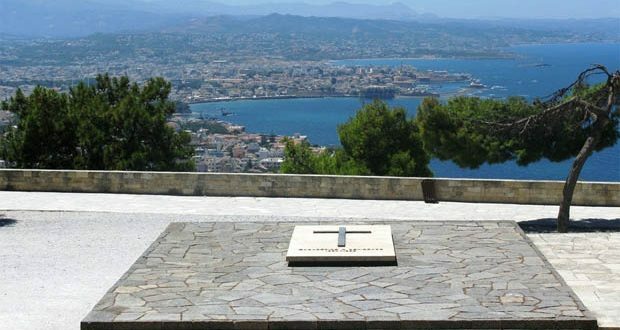 Maleme is also ideal for anyone interested in the recent history of Crete, and especially the Battle of Crete in the Second World War, when Maleme became famous for its airfield. Thousands of German paratroopers were killed trying to take Maleme Airfield and have been laid to rest in the German War Cemetery at Maleme. Maleme Beach is worth mentioning. It is wide, sandy and quite long.